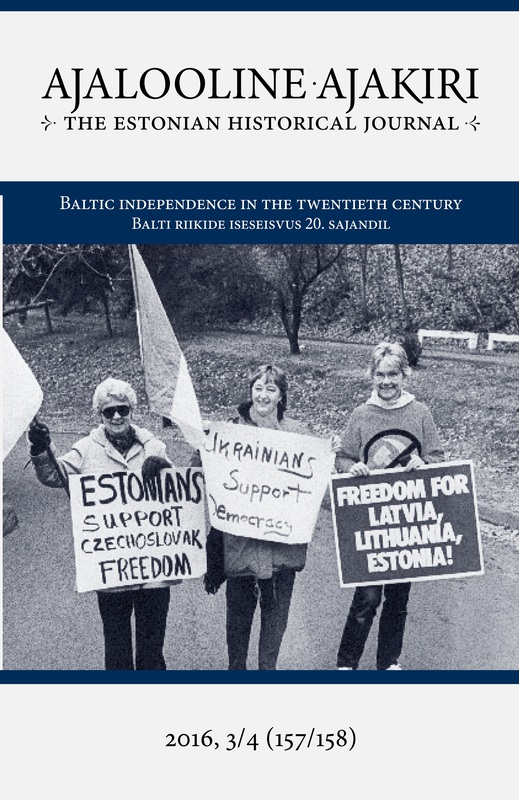 This article describes Iceland’s support for Baltic independence in 1990‒91. It analyses the importance of Iceland’s initiatives. Did they affect the real turn of events or were they just empty gestures of a minor state, attempting in vain to have a say on the big stage of global politics? Furthermore, the study covers the later narration of events, the construction of a “grand narrative”. Clearly, there exists a mutual determination to recount the avowed heroics and influence of Iceland during these fateful years. Arguably, a more detached version might be constructed as well. Eyewitnesses and participants may offer a precious view of events, but surely it is influenced by their experiences, as well as the purpose of narrating the tale.